When to enjoy Protein Light Bar? What to enjoy Protein Light Bar with? I can't believe no one else has left a 1 star review of this. It tastes like sawdust and plasticine mixed together. 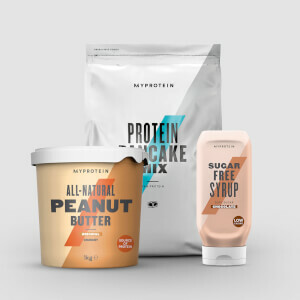 I've tried a few dodgy protein shake flavours but always managed to use it all up, but I couldn't eat more than half a bar. I want more zero bars! 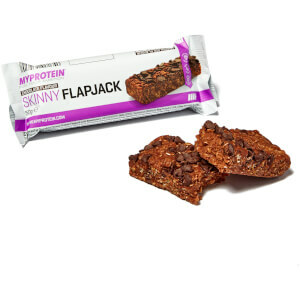 My only qualms with this tasty little protein bar and that is I would like to buy it by the case please! Texture is good and flavour is just what you need and crave to get your through the afternoon. 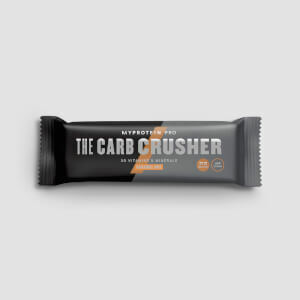 Best competition Quest bar . Excellent taste and composition ! For me at the moment the best bar on the market. Specially cookies & cream and chocolate flavor! You must try it! Love all flavors, almond is similar to a nougat bar. Bought the chocolate flavour which basically tasted like solidified protein powder. Not great but it did fill me up! I bought these as on the weekend I feel like a treat but don’t wanna go off plan. I have these usually before the gym to give me energy and cure my sweet tooth. The lemon cheese cake one is my favourite, the chocolate is nice too. 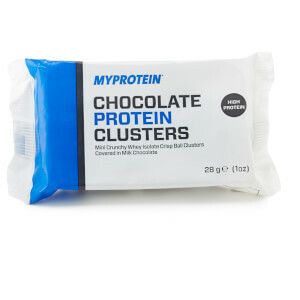 Only downside is they are abit hard sticky and chewy but you do find that with most protein bars. I cut one up once with protein ice cream and it tasted very nice and naughty!! Really happy with this bar, tastes good, has a bunch of protein and a low amount of carbs, whats there not to love? !